Indie Retro News: Dizzy's 30 Year Anniversary - DizzyAGE Remake of the 2011 HD Remake of Prince of the Yolkfolk released! Dizzy's 30 Year Anniversary - DizzyAGE Remake of the 2011 HD Remake of Prince of the Yolkfolk released! Throughout the years I've always tried to keep you informed to the latest developments coming out from our good friends the YolkFolk in regards to the latest fan based Dizzy games created using the DizzyAge software. 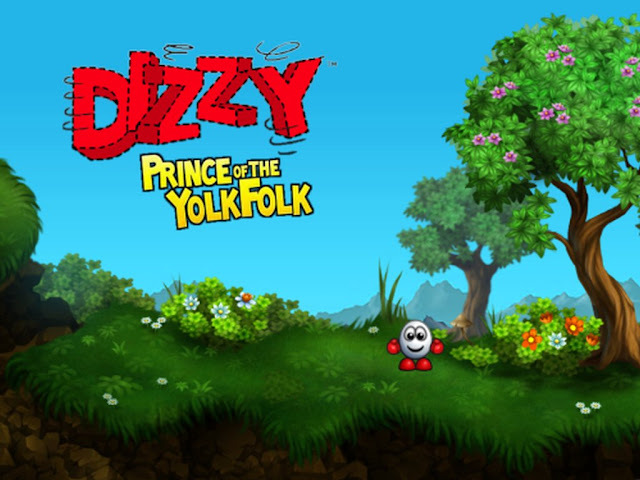 And thus today it is with great pleasure to announce that not only is this year a 30th Anniversary of Dizzy, but the 2011 Android and iOS HD Remake of Prince of the Yolkfolk Dizzy game by DNA Dynamics Inc, has been ported to the PC as a DizzyAGE remake by VK007. 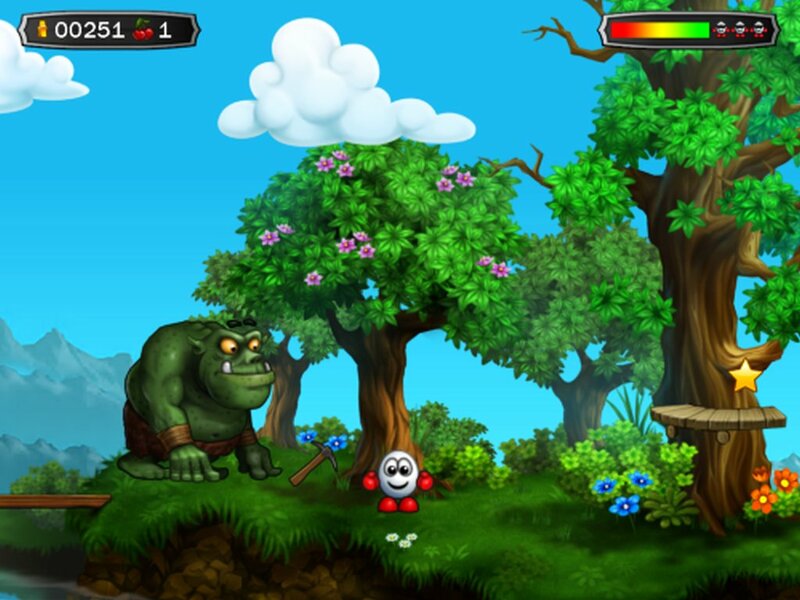 For anyone who is a Dizzy fan and remembers rolling about as a red gloved egg, collecting items, solving puzzles and talking to many wonderful characters this is fantastic news indeed as many people including myself were disappointed this wasn't released on the PC in the first place, especially as it had high end graphical detail and kept the nostalgic gameplay intact. But putting that aside, as it is Dizzy's 30th Anniversary and in celebration of the creators the legendary Oliver Twins. I'll be spending most of my time going back to my childhood loading up all the games via my Amstrad CPC or playing via the Yolkfolk site. Basically reliving a time where most of us went down to the local newsagents or Boots buying games between £1.99 and £2.50 with shelves stacked with bright and colourful cassette tapes.